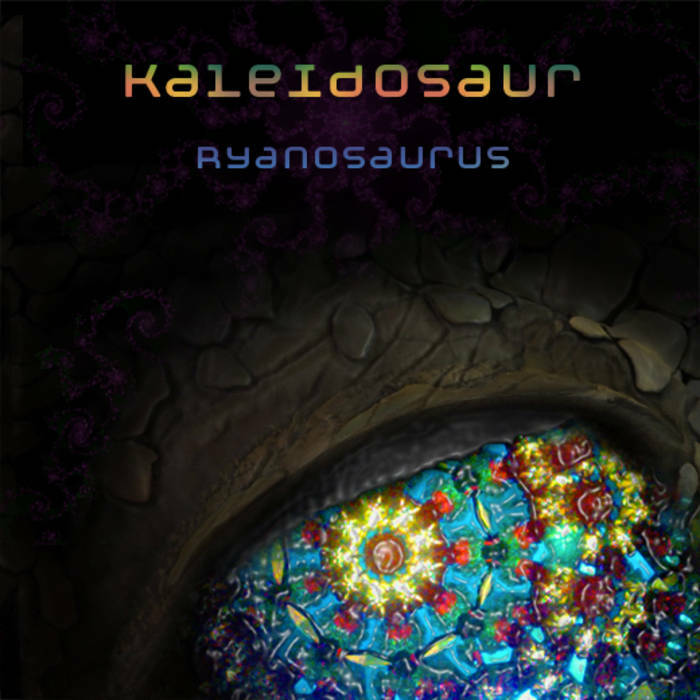 Comment: Ryanosaurus is a musician from Sydney, Australia whose 5-tracks outing is based on crisp rhythmic patterns that relentlessly used to change within each track and throughout the course. On the other side, those variegating paces are spiced up with sustaining delays and agile synthesizer threads thereby constituting the dense psychedelic trance, electro and tekno-tinged issue. However, the last composition Plibt (featuring Poseidon & Forrest) involves firstly intriguing adjacent motives flicking in and out of the centre and then it is followed by a piano-driven part. Added Additional Extra includes a catchy (neo-) krautrock-alike synthesised motive in the first half, which makes me fairly aroused. 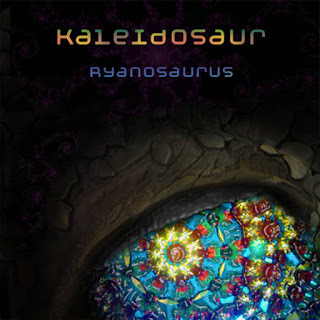 It could be said Ryanosaurus knows very well what he is doing – a carnival of colour saturated rhythms and rhythms.